Mark Beaver has been appointed Sales Director for Baker Perkins Inc. in Grand Rapids, Michigan. He is responsible for sales of the company’s systems and services to producers of cookies and crackers, bread, confectionery, ready-to-eat cereals, snacks and pet food. 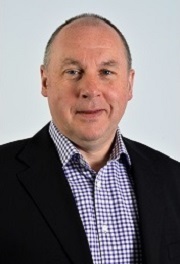 Mark was the Business Director for cereal, confectionery and snack systems for Baker Perkins Ltd. in Peterborough, England from 1999 through 2013, and brings broad international experience and in-depth knowledge of the food industry to his new role. 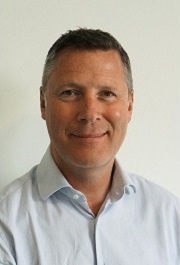 Geoff Hawley has been appointed Strategic Development Manager for Baker Perkins Ltd. in Peterborough. Geoff has over 30 years’ experience in the food industry worldwide, including spells as Baker Perkins’ international sales manager for the bakery sector based in the UK, and as sales director of Baker Perkins Inc. at Grand Rapids, Michigan. His new role encompasses wide-ranging responsibilities including strategic and product development, skills development and mentoring, and key account management.